Honda Philippines, Inc. (HPI) gathered scores of riders at the Davao Convention and Trade Center for the Honda Rider Convention Mindanao Leg. The event aimed to celebrate riders as instrumental to Honda's success with various activities geared towards their enthusiasts' interests. The whole day event featured a schedule of activities and exhibitions for those in attendance. At the event venue, HPI featured its automatic (AT) models, like Honda BeAT, with new stripes and nine colors; and the PCX 150, offering more class and style with high fuel economy. Honda also displayed its on-road sports models, CBR 150R in Matte Gunpowder Black; the RS 125 with a new stripe design, and its mid sports cub model, the RS 150R. For off-road sports, Honda displayed the all-new CRF 150L and CRF 250R. As for activities, riders had the opportunity to participate in some like the test ride activity, the Riders Skills Challenge and Honda Motor Show. HPI also honored the riders’ special skills and talents through the “Riders Got Talent” competition and the “Miss Honda Riders Con 2018” segment. Various clubs were recognized for their achievements at the awarding ceremony. The day was punctuated with the performances of Nairud Sa Wabad and Daybreak, both of which are local musical talents from Davao. 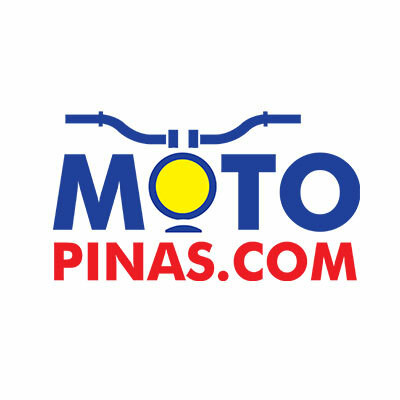 With the goal to reach more Filipinos throughout the year, Honda will also hold a leg of the Riders Convention in Visayas in the upcoming months. The Honda Riders Convention is one of the many activities under the One Dream campaign, which celebrates the accomplishment of the Filipino’s dreams through HPI’s products.